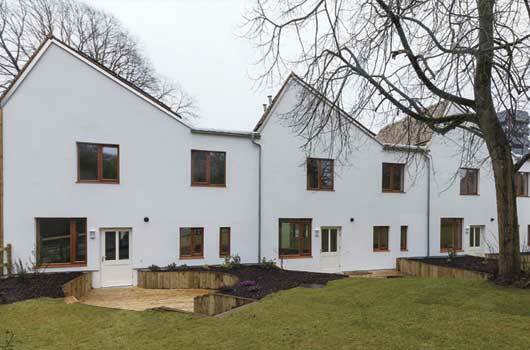 We are an award winning organisation, employing over 1200 staff, providing nearly 21,000 affordable homes in Berkshire, Buckinghamshire, Dorset, Hampshire, Isle of Wight, Surrey, Sussex, and Wiltshire; and providing care and support to over 450 people across the South East, through Radian Support. We strive to create conditions where our residents, people we support, communities and staff can flourish. We aim for excellence in all of the affordable housing and care & support services that we offer. We are a diverse and vibrant social business, with a strong sense of commercial reality. With a turnover in excess of £120m, our financial strength allows us to invest in working with our local authority partners to help them meet their strategic objectives. 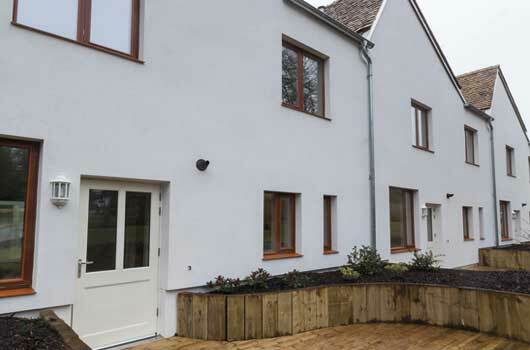 The majority of our stock is general needs housing, but also includes a significant portfolio of sheltered and supported housing, together with key worker accommodation, shared ownership, market rent and private sale properties. Locally, residents are able to benefit from tailored services that meet local needs. Having a strong on-the-ground presence in the communities where we work also enables us to tackle key issues, like anti-social behaviour. We value and promote diversity and are committed to equality of opportunity for all.